Things have been changing in the web design world over the last few years. Responsive design is the new thing and like “web 2.0” it’s going to influence things for many years to come. Responsive design runs on the concept that a website can be built once to accommodate many different devices (desktops, tablets, phones, etc). It’s tricky at times, but it works pretty well and has many advantages. Anyhoo, I’ve decided to fully embrace it with this latest design. Please take a look around and explore. 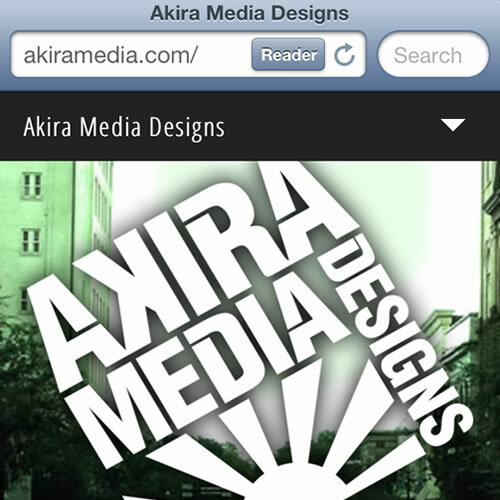 If you see anything odd let me know, and if you’re interested in a responsive design for your site, give us a hollar!